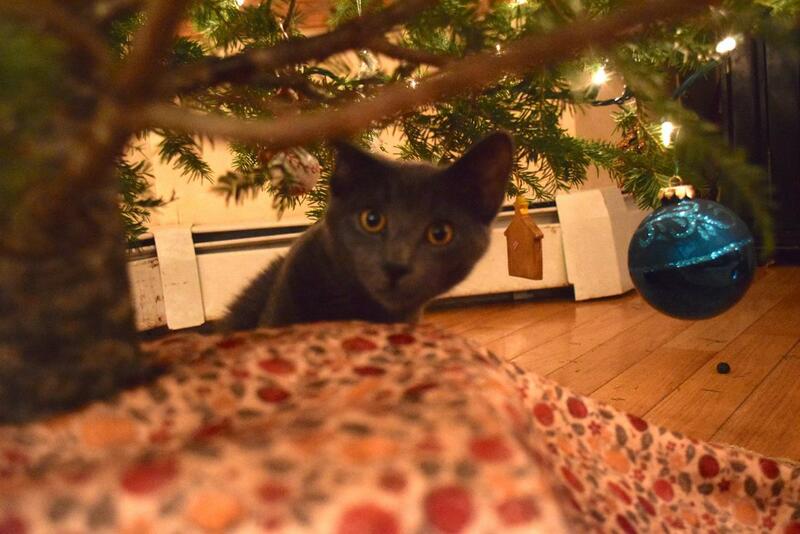 We can’t keep kids or cats away from our beautiful Christmas tree! And it makes me smile. Hello my friends. Rich and I are together today. We went downtown for breakfast and then to the mall to finish up our shopping. We are home now. He has his feet up on the coffee table and my feet are on his lap along with his laptop. And, I have my laptop, too. Parker is next to me licking his leg loudly and Gentleman Gray is curled up on a blanket at the end of the couch. It’s dark and pouring rain outside. Poor Caleb will not get snow for Christmas this year, I’m afraid. 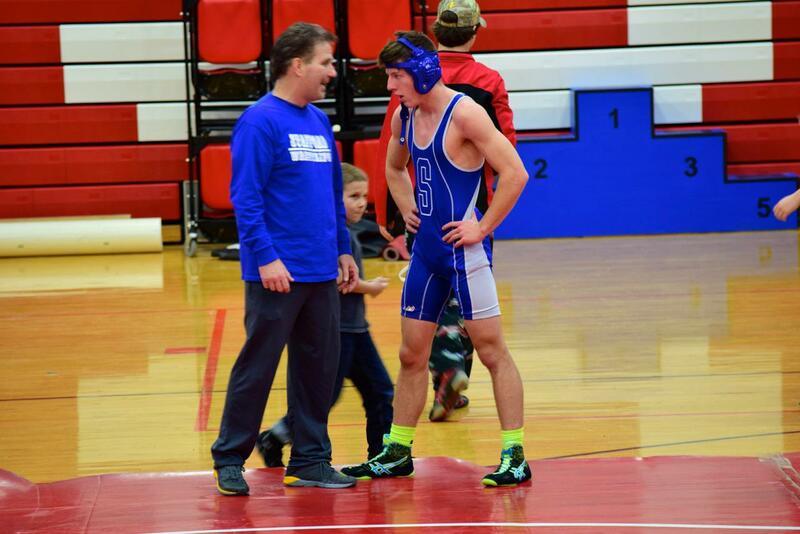 Have I mentioned that Rich is the head coach for our school’s wrestling team? The first tournament was on Saturday and I got right up at the crack of dawn with him and rode with the team on the bus to the location, which was an hour away. Seth and Sarah came, too. Grace came along because she’s the team manager. It’s a family affair. 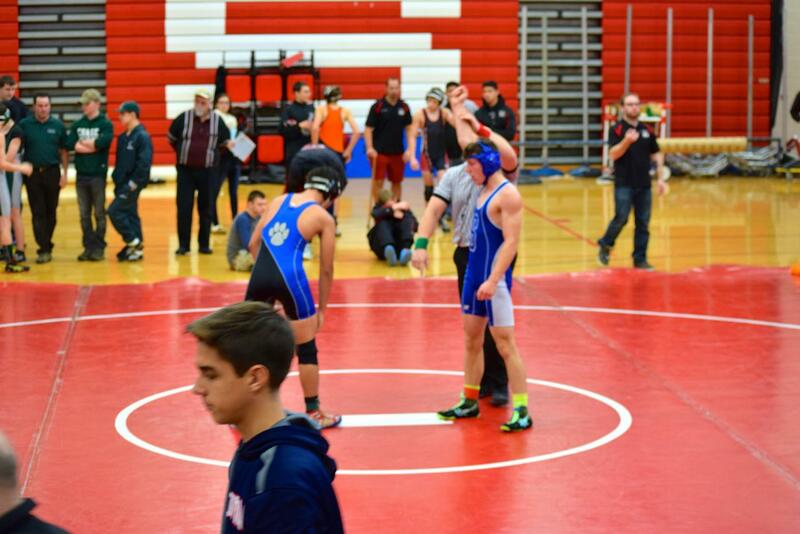 Here is a picture of Ethan after he won a match. The assistant coach is talking things over with him, his name is Jim. Little brother Seth is hanging around wanting to say “good job” to his big brother. ‘Cause that’s what you do. Ethan is pretty intense so it’s nice when he cracks a slight smile. Later on, Ethan got bloody and lost a match. 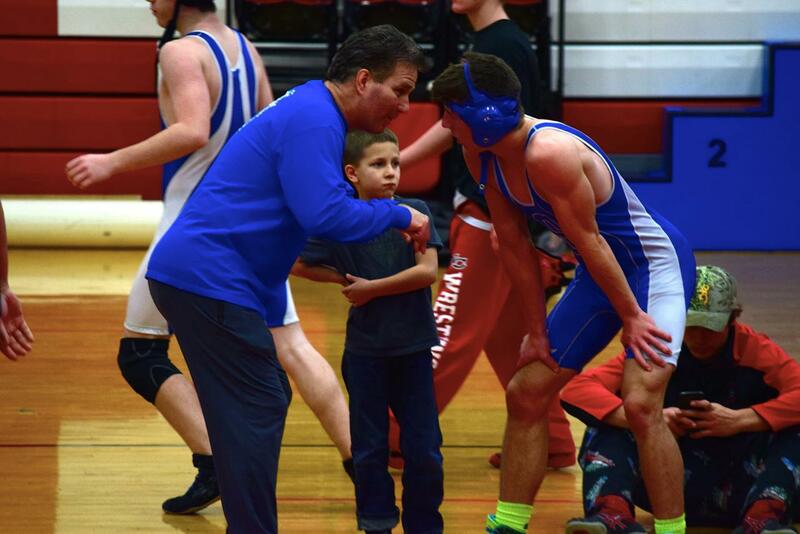 There’s his Dad in the background, and Coach Jim is about to take his arm and lead him to the trainer to get cleaned up. Oh and there’s Seth again. 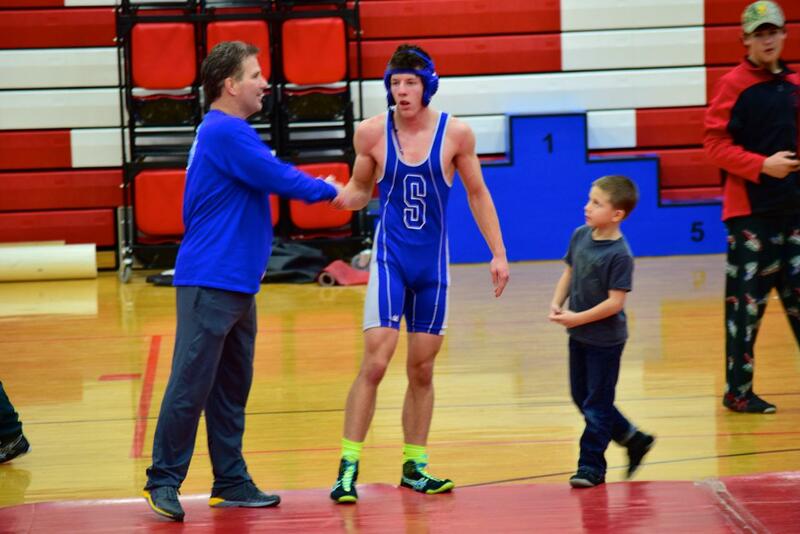 Here is a picture of Ethan right after he won another match. All in all, he did very well. He wants to do nothing but win, his heart is in the right place, but this time he lost 2 and won 2. 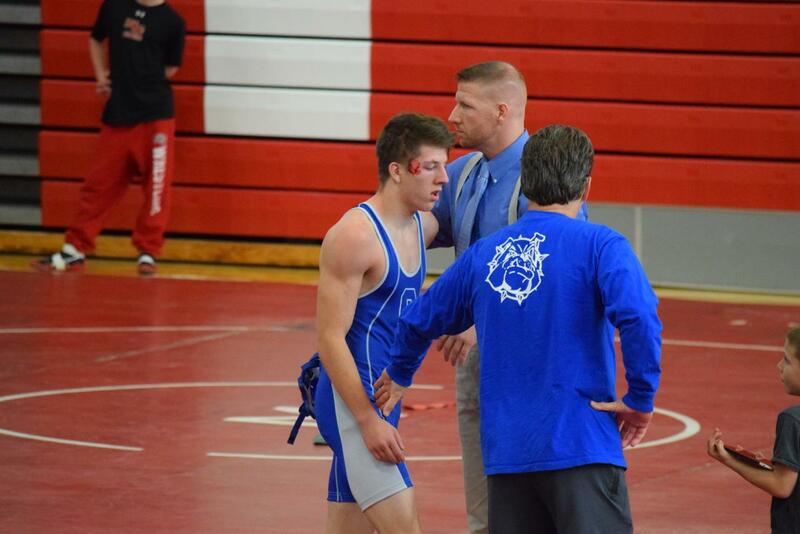 Ethan is a senior this year and we have high hopes that he will continue to do well in wrestling, and then he will move on to baseball. Before we know it he will graduate, and I hate to say this but it looks like he’s heading for the service after graduation. I’m trying not to think about it but stay tuned because by God’s grace that blog post will eventually be written. THESE TWO ARE SO CUTE!!!!!!!!!!!!!!!!!!!!! Grace and her suitor. I took their picture from clear across the gym because I can’t help myself. 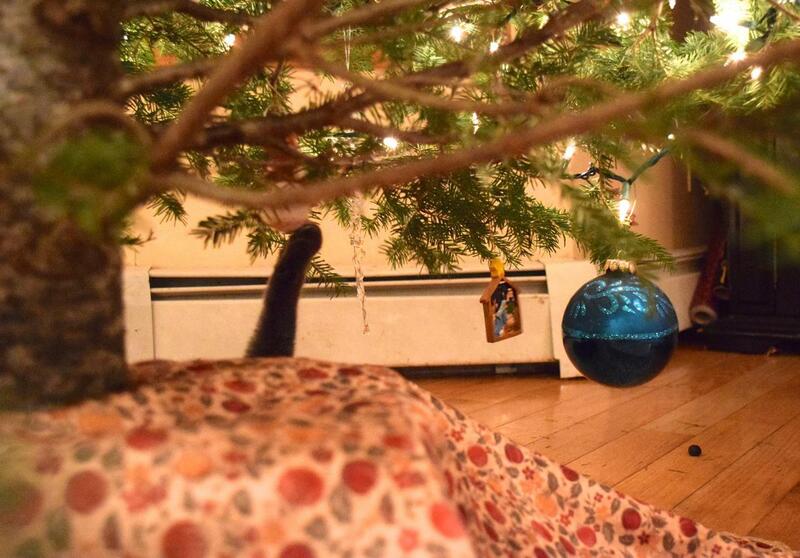 I hope your Christmas plans are all coming together. I have decorated the house. I have bought and wrapped the gifts. I have planned a Christmas Eve brunch. I have made cookies….but they have all been eaten so I plan on making more if I can gather up enough interest…I feel as though I don’t really need to eat anymore cookies. I’ve been reading books instead of baking. One of my favorite authors is Janice Holt Giles, who wrote books in the 1960’s. “Pre internet” fiction is my favorite, it seems less spoiled and more sincere. I read her book, Hannah Fowler years and years ago–many times, and finally got around to reading several more of her books which I picked up at library booksales. I finished Tara’s Healing yesterday and then started Savanna. I would be interested in knowing if there are anymore Giles fans out there! David’s bus will arrive in half an hour so I have just enough time to read a few more chapters before the late afternoon rush of children/homework/wrestling practice/dinner begins. This entry was posted in a simply lovely life, it's the little things, pets and tagged 25daysofChristmas, cats, Grace, Shanda's book recommendat, young love by Shanda. Bookmark the permalink. Thanks for reminding me of Janice Holt Giles.I really like her books,I have The Enduring Hills and Miss Willie and have read them countless times.I think I have read Tara’s Healing also.I want to browse online for some more of her books. Thank you for sharing your sweet life with us, Shanda! We aren’t getting any snow either … in fact there was a warmth of spring in the air for this first day of winter! I even had my windows open! 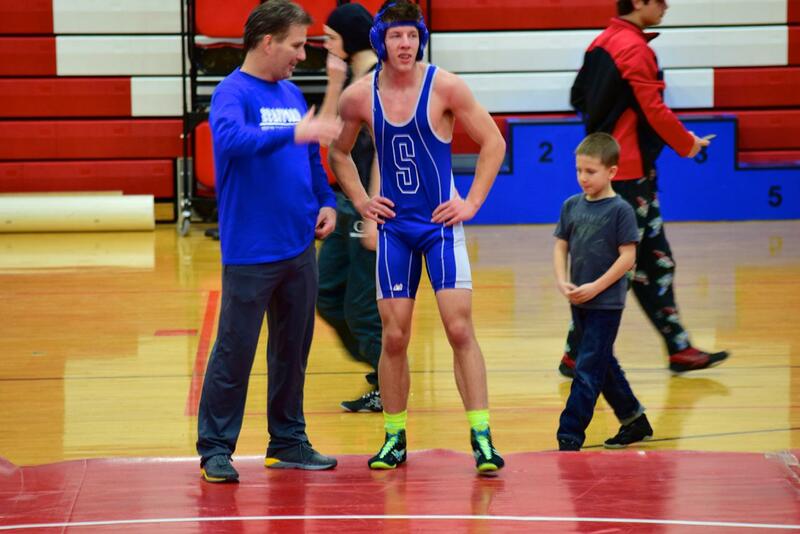 We had a nephew who did very well as a wrestler, too … your Ethan reminds me so much of our Joshua. 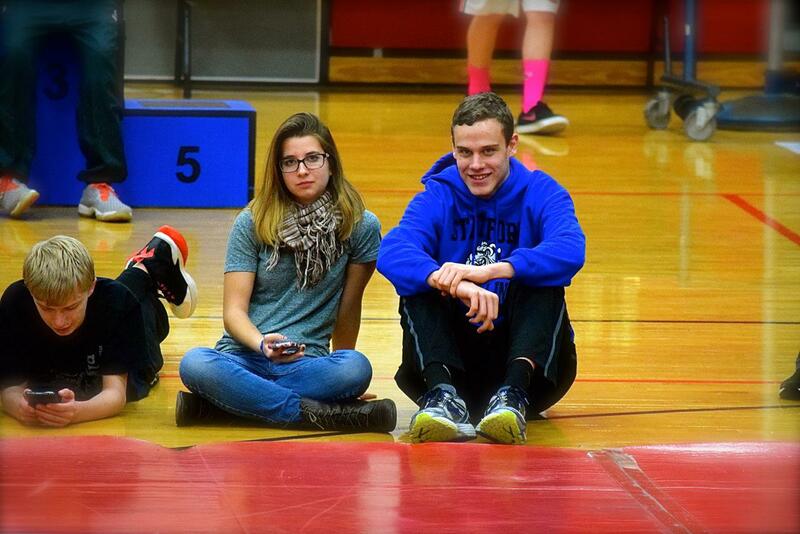 We always did enjoy going to those wrestling matches! I’d love to get some of those books by Janice Holt Giles. Somehow I missed those, and they sound delightful! I would appreciate your prayers. My mother passed away this past November 12th and I am really struggling. Her and I were best friends.